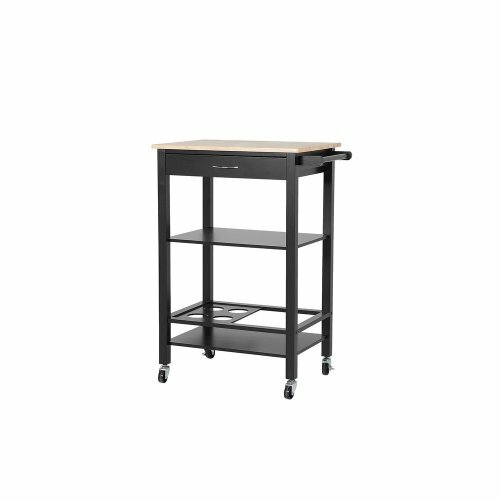 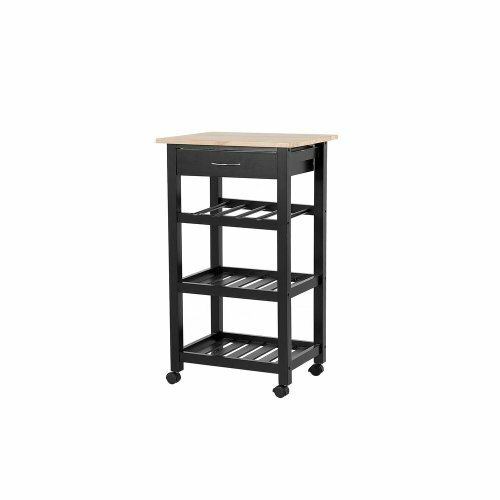 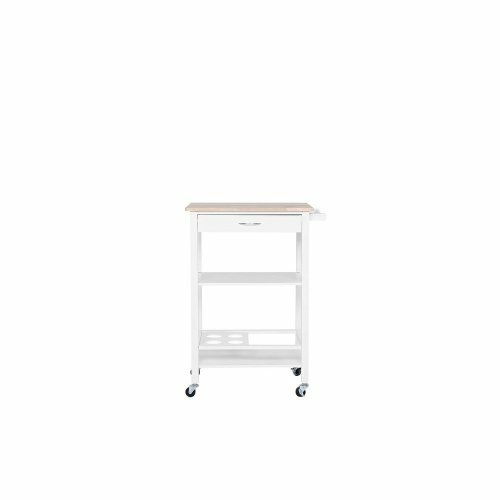 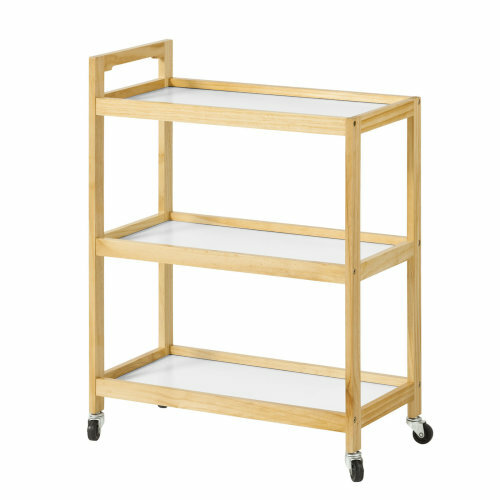 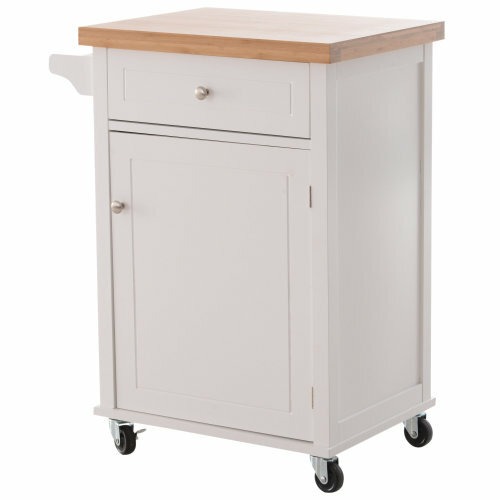 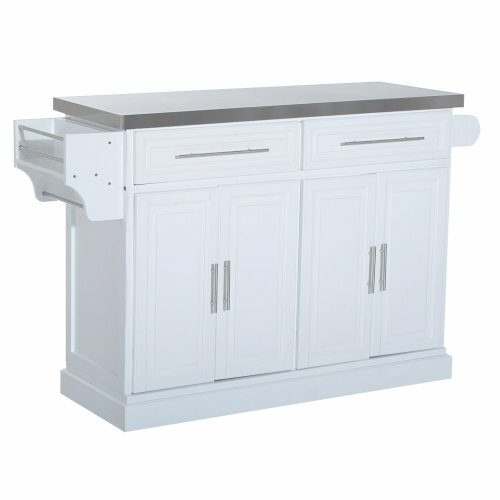 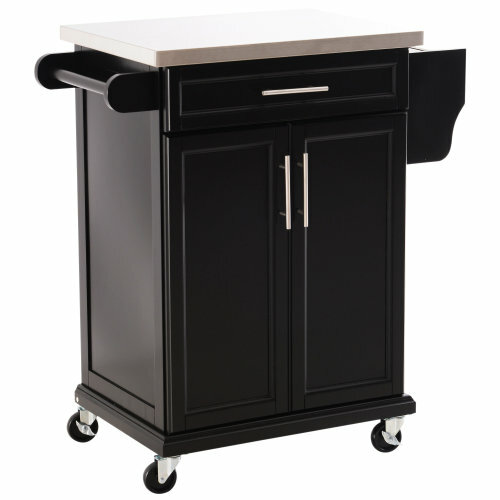 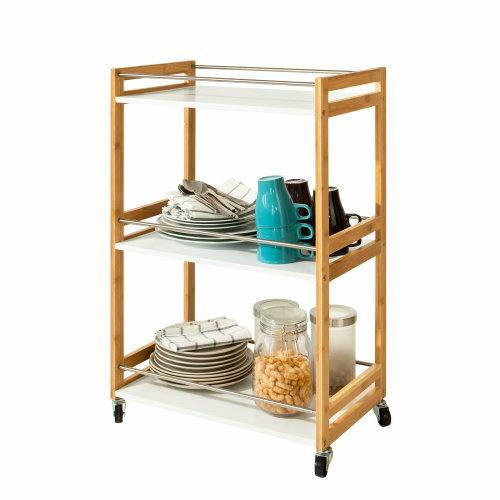 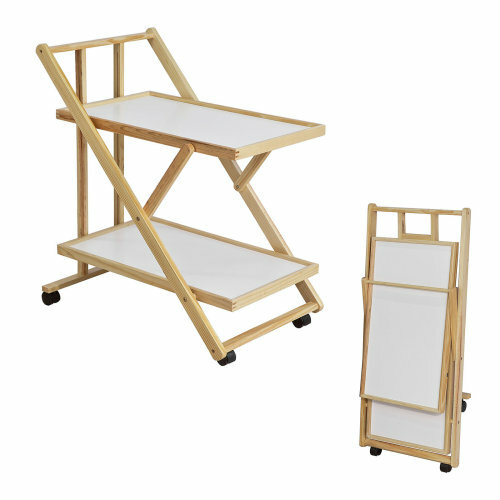 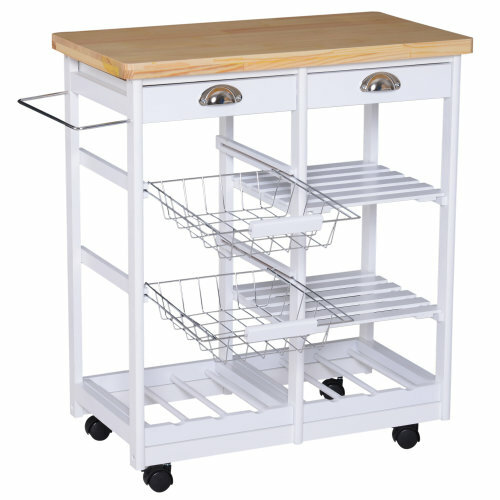 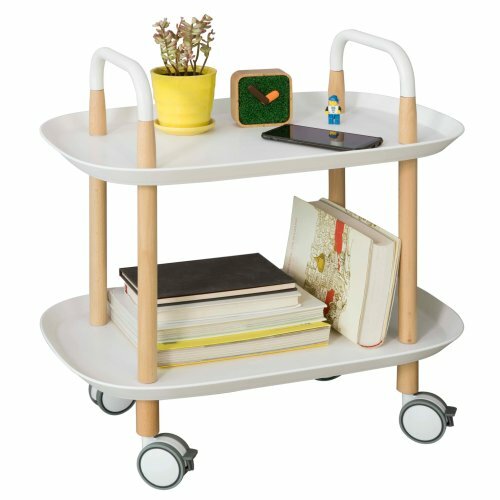 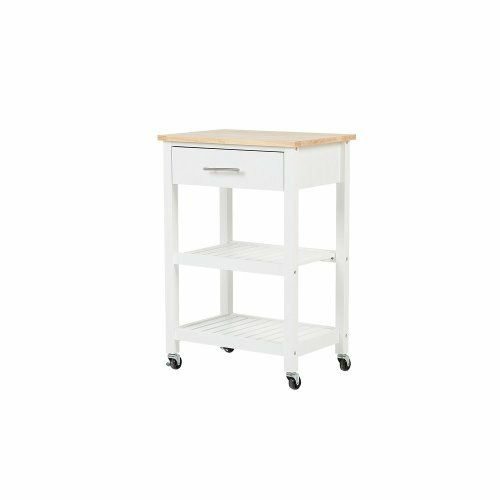 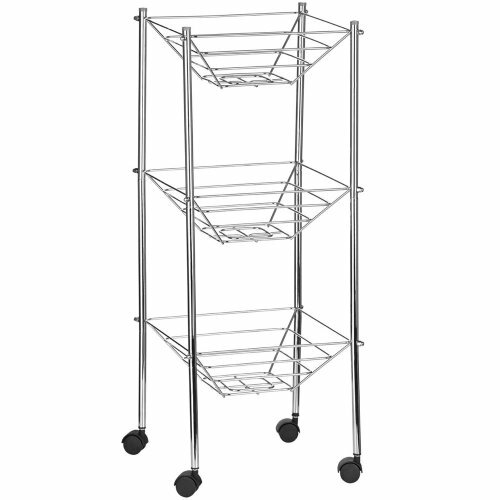 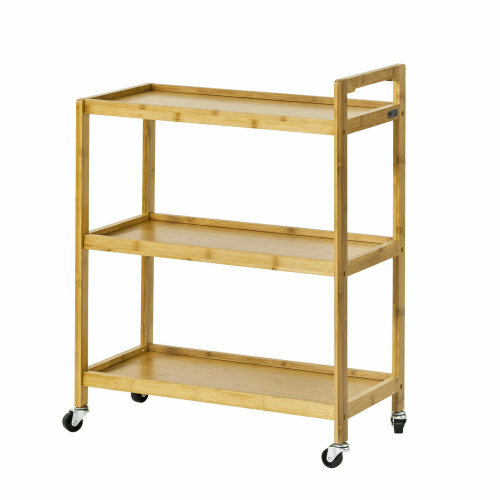 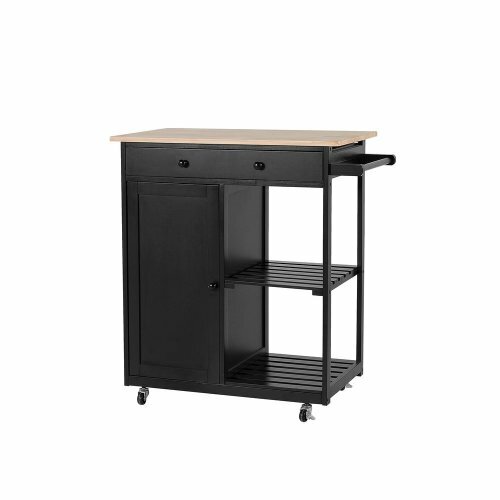 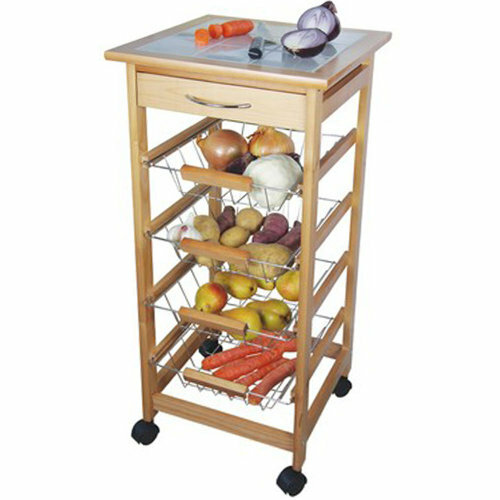 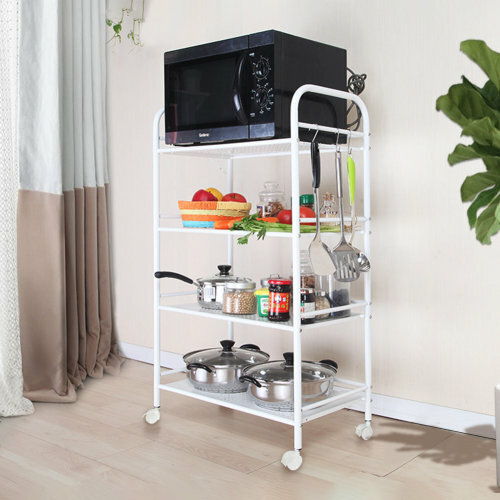 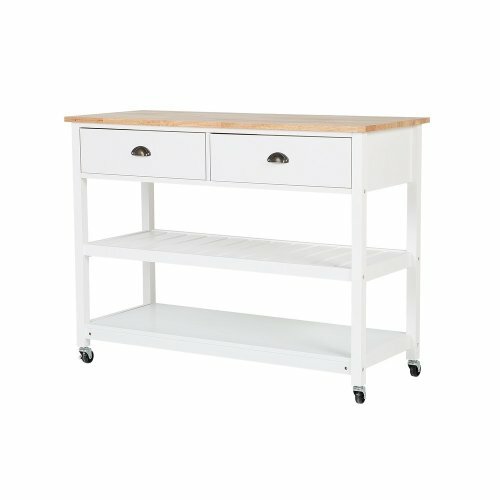 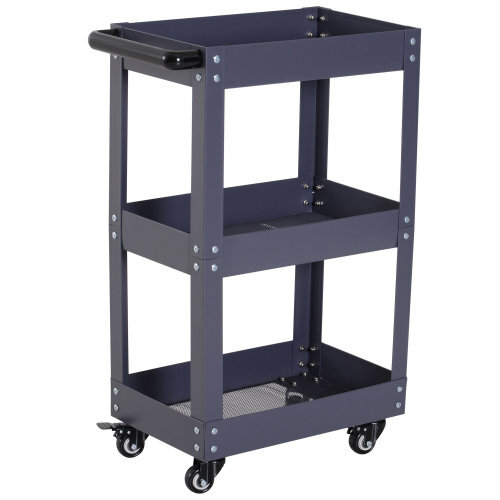 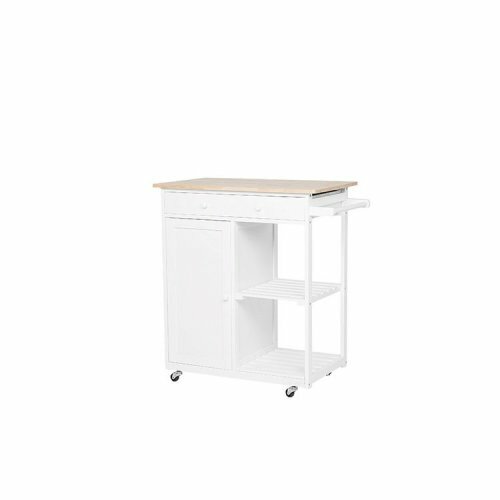 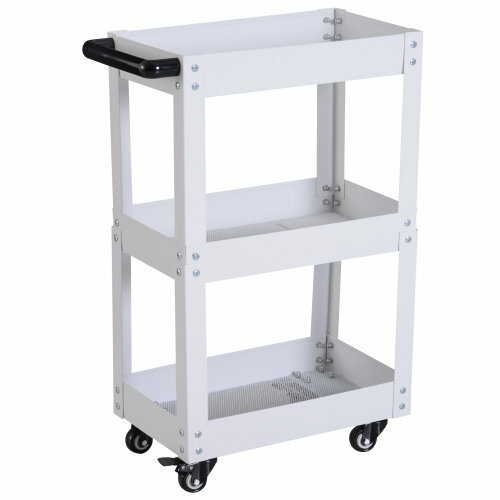 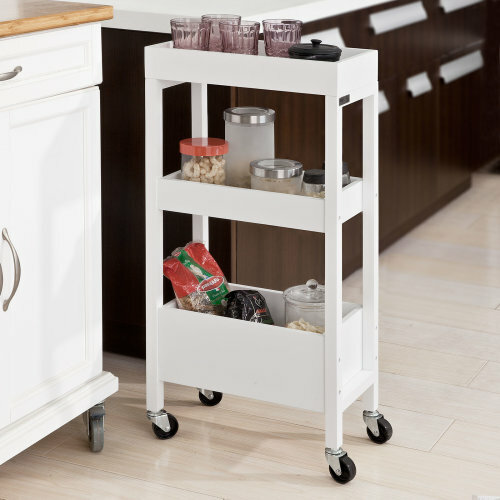 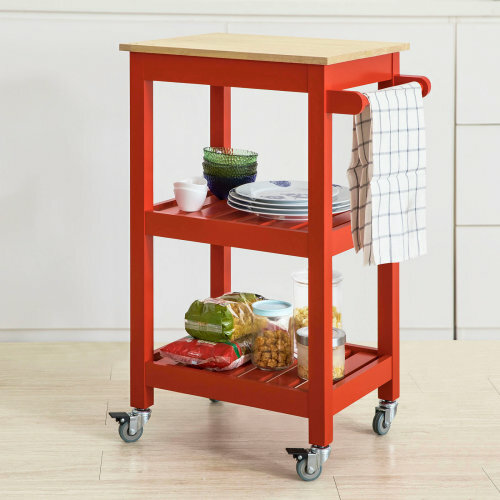 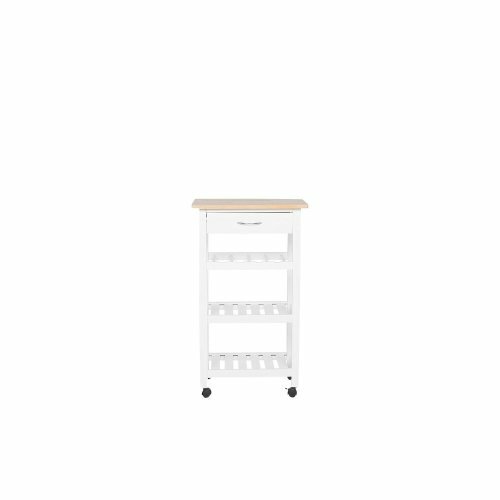 Here at OnBuy, we have an array of serving carts to suit every space in your home. 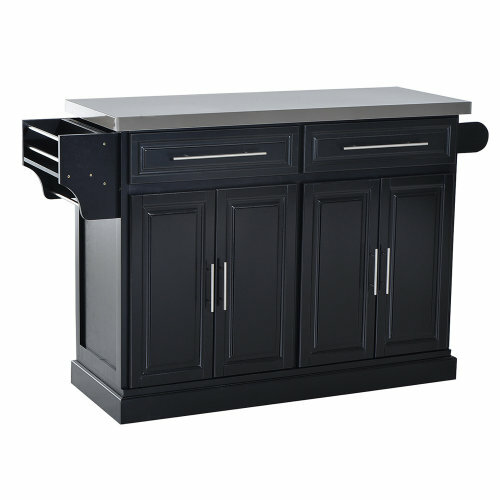 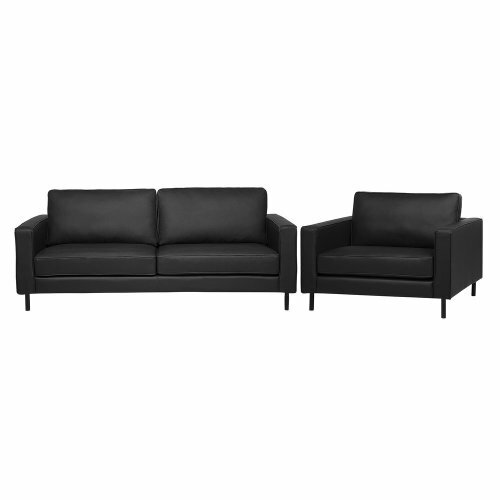 From the living area to the back garden, serving guests, friends, or family has simply never been more convenient. 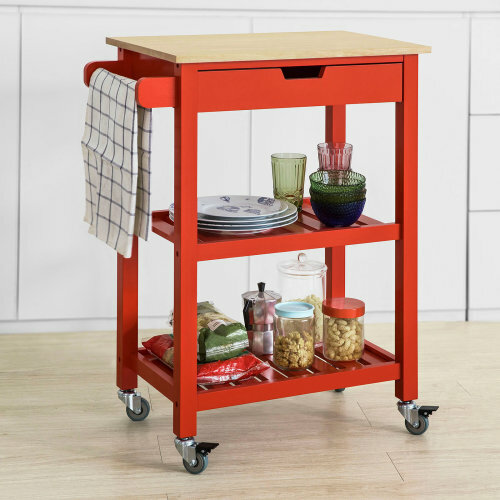 Shop kitchen trolleys, patio serving carts, and foldable serving carts - just roll yours to wherever you need it and roll it out of the way when you're done! 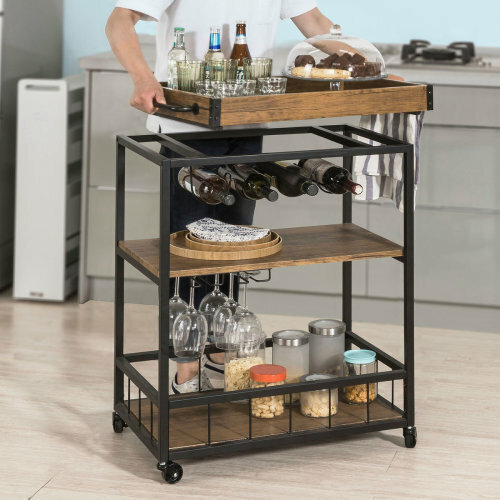 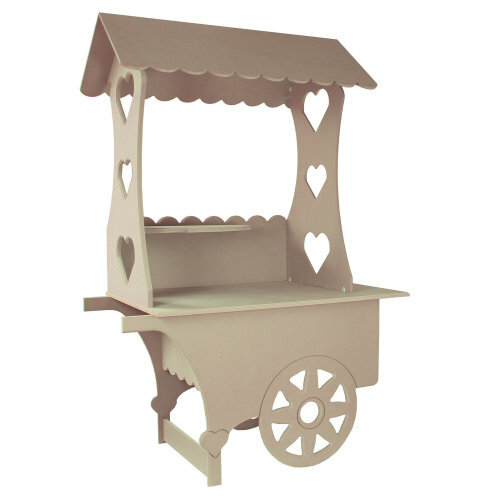 We offer a range of drinks trolleys, including tea trolleys with several easy-to-reach tiers to ensure your favourite treats and snacks are always close by. 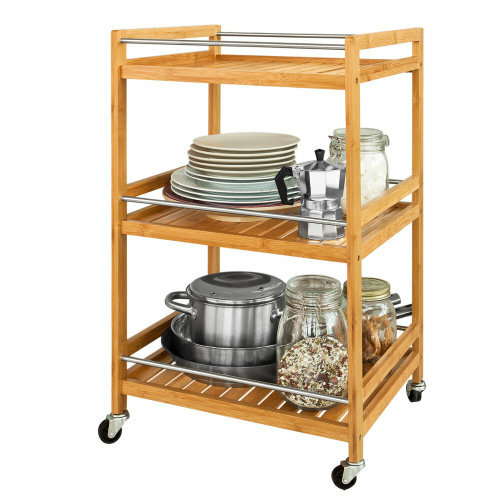 With both metal and wooden options available, as well as traditional and modern finishes, you’re bound to find something you love here.